Do you want to try something special? 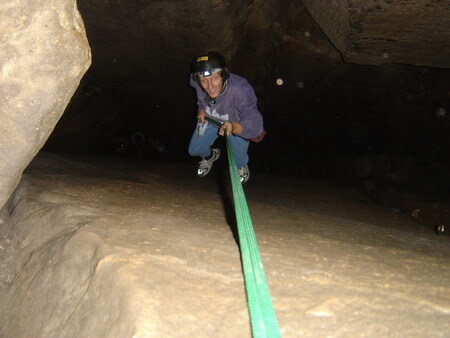 Do you want to feel adrenalin and try real adventure? Come with us to explore a cave. Don´t worry it is safe - and unforgettable experience! Course is for everyone up to 100 kg of weight.